Lincoln is far too concerned with realism and with the intricacies of backstage politicking to offer much of an emotional backbone to the characters that are at the center of such a historic shift in American society. Like the political process it focused on, Lincoln is much too calculating in its presentation to garner enough momentum to reach the emotional peak it strives for as the Constitutional Amendment to abolish slavery passed the House of Representatives. 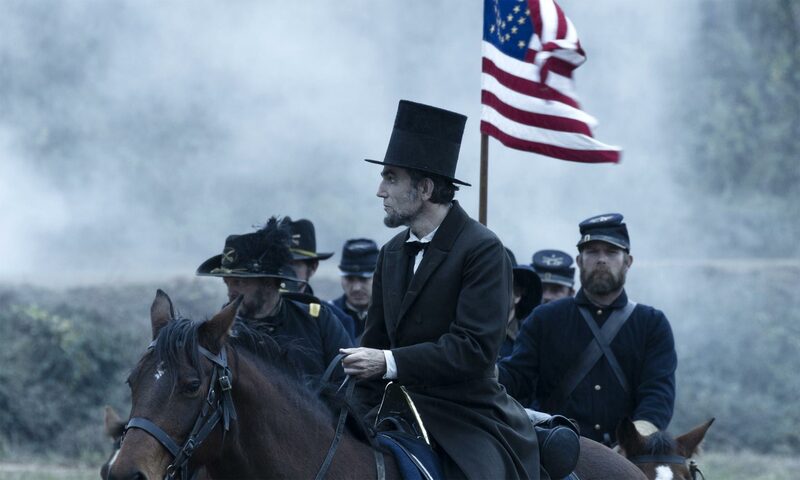 As if often happens in Spielberg films, there seems to be a preoccupation to spell everything out for us, going beyond the needs of the script to make sure audiences identified the importance of Lincoln’s plan for the country. 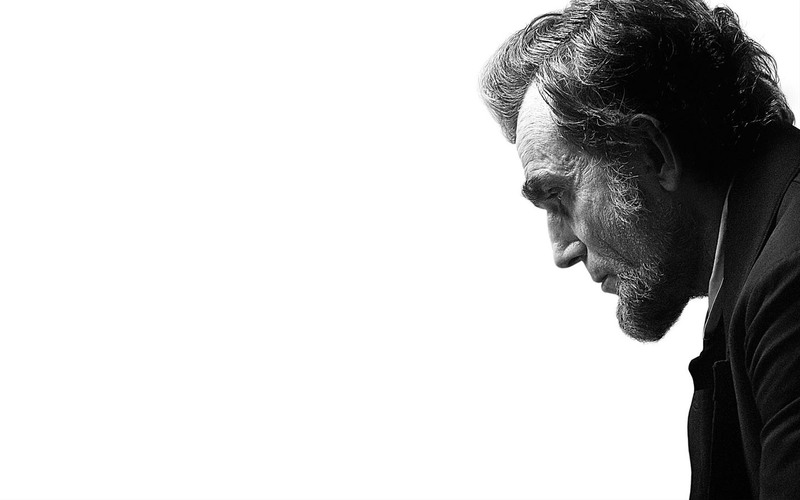 As much as the film tried to bring Abraham Lincoln’s myth down to an earthly level by juxtaposing his innermost personal struggles against his gifts as an orator and leader of men, Spielberg’s Abe was still distant, a political figure that led others from a moral high-ground, whose myth became even greater by the way his untimely death was structured in the film. Despite the less than great film Spielberg crafted, the cast made the most out of it with truly accomplished performances. Sally Fields as Mary Todd was a highly emotional figure who served as a nice contrast to Daniel Day Lewis’ stoic and composed Lincoln. The English actor excelled in every way, inhabiting the former President and becoming him. From his manner of speech, to the very peculiar physical interpretation of the role, Daniel Day Lewis delivered one of the best performance of this year, or any year. It felt as if the printed images of the Lincoln we know dissipated and were replaced by those of Daniel Day wearing a top hat and long skinny suits. A nice, balanced review Niels! I’m not fond of Spielberg’s War Horse and I was afraid this would be kind of tedious to see on the big screen. “…preoccupation to spell everything out for us” Yep, that’s one of my biggest beef w/ War Horse and its overt sentimentality. Still I’m curious to see DDL’s performance which seems to have received unanimous praise. DDL’s performance is astounding, one of the best I’ve seen. He becomes Lincoln and leaves who he is behind. We quickly forget he’s even playing a character here. Ever since “Munich” I haven’t seen a really good Spielberg film, and I was very much a fan until that point. I wish he would get back to form. I think I liked this a bit more than you, but I agree that it got annoying to have Spielberg spell everything out for the audience. The scene that bothered me the most was when Sally Field and others kept saying “8 votes to go!” or “only 12 votes left!” as if we were too dumb to realize this.